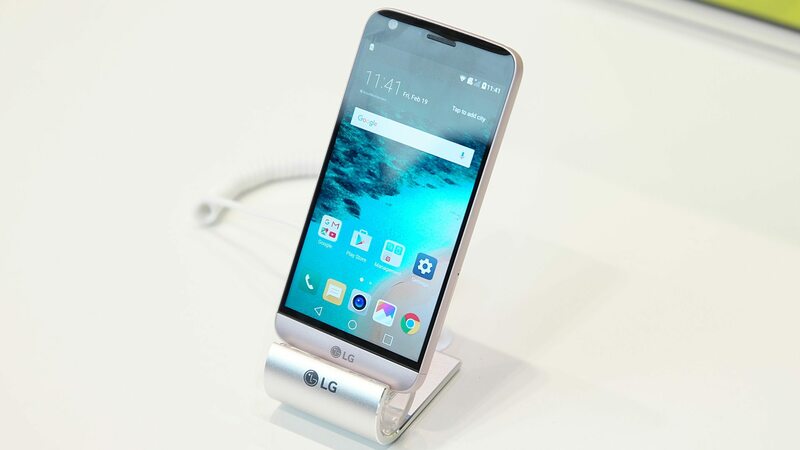 Consumer electronics manufacturers are presenting financial results, and next to them, inform us of sold numbers of mobile devices in the last quarter of 2013. Yesterday we present the two companies that have the figures clearly: LG and Apple. Others, such as the case of Samsung, you have to investigate a little more to know the amount of phones that have been put on the market. Fortunately we have the IDC or work Strategy Analytics that puts us a little bit to everyone on your website. The first thing we have to tell is that for IDC, the market has reached the 1,000 million units sold in a year, which we just finished. It is the first time that this barrier is exceeded, and they more or less agree with data from Strategy Analytics, that speak of 990 million units. As you might expect, the growth comes with smart phones, which come from the hand of the explosion of Android devices that are below the $150. Emerging markets, primarily China and India, are the culprits of the rise in sales, and there is room for growth. The reality is simple phone, or featurephone, is quickly disappearing from the globe, and the mission is in get smartphones to pass cost what they cost, i.e. move at $50. There are already several companies which talk about it, and in the next two years we will have examples. Another trend to be followed is the growth of screen size, so it has happened during 2013. All manufacturers – large and small – have wanted to offer many inches in all possible ranges. By comparing the data with the year 2012, registered sales of 725,3 million units, growth has been a 38.4%. Of the total units sold in the year, taking into account all types of phones (1.820 million units), a 55.1% correspond to smartphones, which is 41.7% over last year. Another expected fact is the domain of Samsung, while in the fourth quarter of the year has suffered a significant fall. Market share has risen to 31.3%, from 30.3 per cent last year, and they believe that they have sold 313,9 million units in 2013. Compared with the fourth quarter, all the reports that I have had the opportunity to consult, speak of numbers higher than the 82 million phones. It is followed by Apple with some impressive numbers — not for everyone – with a bright present in good numbers in the United States, Japan, and a future open in China. Apple would have sold 154,3 million a year, with a drop in market share to 15.3% (last year, 18.7%). The third would be for Huawei, followed by Lenovo and LG. All move in around 5%, a respectable figure, market shares but have to study how to improve their margins, somewhat complicated to basing its strength on affordable phones. They are in danger of going disappearing from the race, as it has happened with Nokia, BlackBerry or HTC.